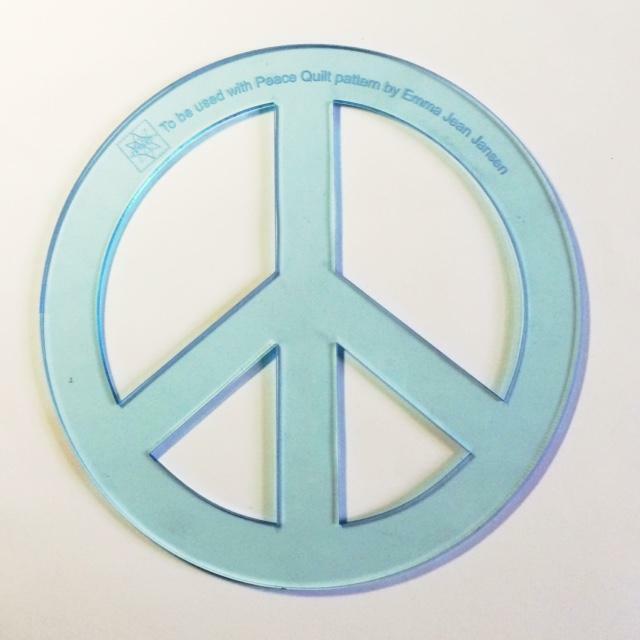 The lovely people over at Creative Abundance have made a fabulous perspex template to be used with the Peace Quilt Pattern. This makes the tracing out of the Peace Sign so much easier and eleminates the need to make a template yourself. Available Wholesale from Creative Abundance and retail from your local patchwork store. Can I purchase your pattern for the peace quilt?